and you’ll see some output of rows and columns. For the B+ board, and all newer boards, the channel 1 is used instead of channel 0. 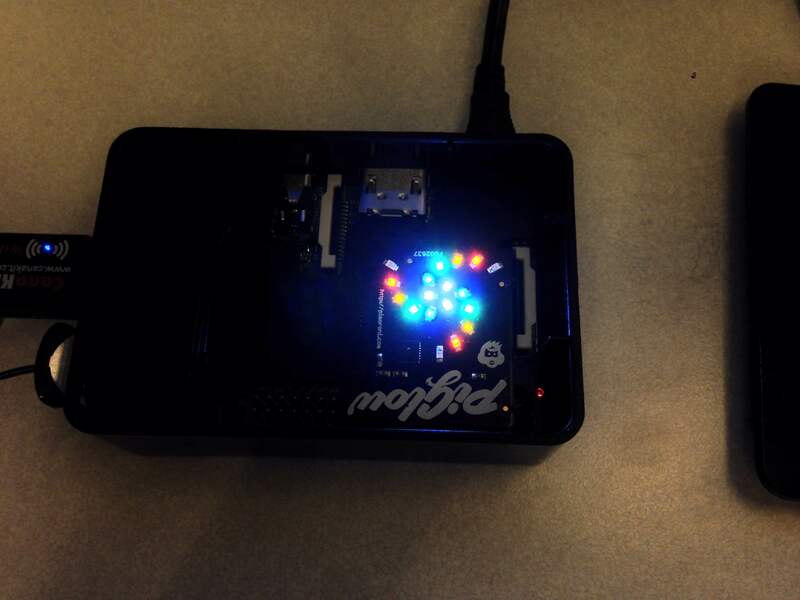 Once I2C is setup, download the code from Pimoroni’s website. Compile it and run the example script as described!